The AutoSeal® 2300 Series High-End Pressure Sealers are designed to handle the highest volume jobs with ease and dependability, with speeds of up to 43,000 forms per hour. 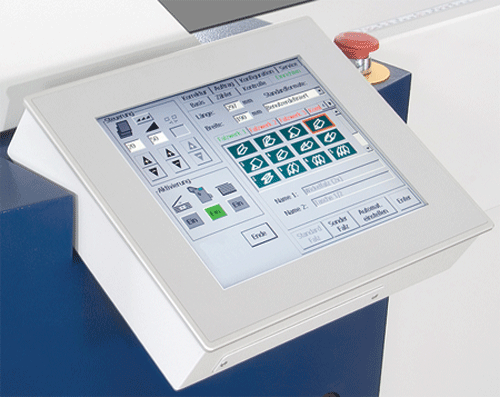 User-friendly features include the graphics-based color touchscreen control panel, and the ability to program up to 200 custom jobs. Fully automated settings include the feeder, alignment rails, fold plate stops, deflectors and fold rollers, and delivery rollers. 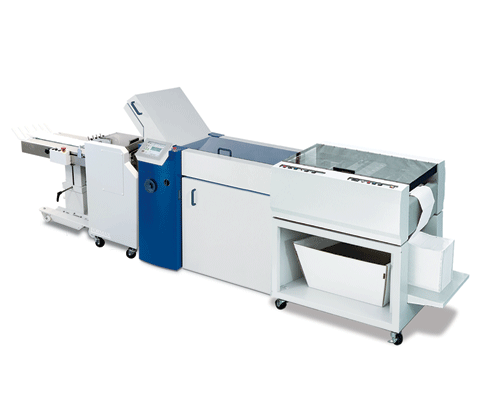 Four models are available in the 2300 Series which offer different in-feed options: the FD 2300 utilizes an air-feed system with a capacity of up to 500 forms; the FD 2300-EX offers an extended air-feed system to reach a capacity of up to 1,000 forms; the FD 2350 utilizes a pile-feed system to reach a total capacity of up to 3,500 loaded forms; and the FD 2380 works in-line with the Formax FD 676 Maxi Burster for processing continuous forms. The Formax V-Stack36 Vertical Stacker is an available option which stacks up to 22” of processed forms, making them easier to unload for further handling. 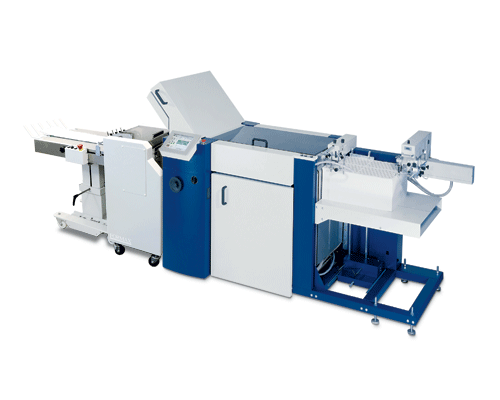 All four models produce fast and accurate folds to deliver a secure and time-effective finished product ready for the mail. 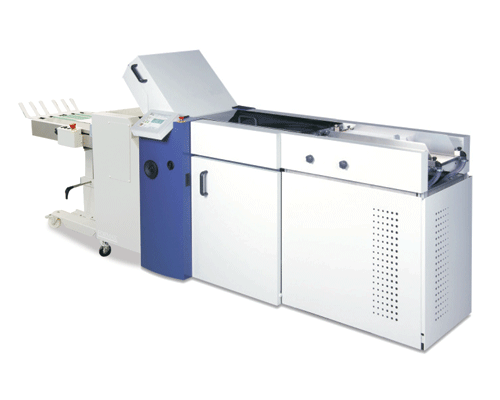 The 2300 Series clearly sets the new standard for high volume processing.